John Finan started Finan Electric in 1994 with the vision of creating a company that would lead the way in residential service and safety for its clients. Since the very first day in 1994, from the back of his family car, John has slowly and continuously built his business on a reputation for top-notch service with safety a top priority. With the support of his wife Martha, who also runs a highly regarded swim school in London called Finan Swim School, John has grown Finan Home Service into a company that proudly employs 18 people while operating out of a 6000 square foot facility and supports clients with the most fully stocked service vehicles in London. 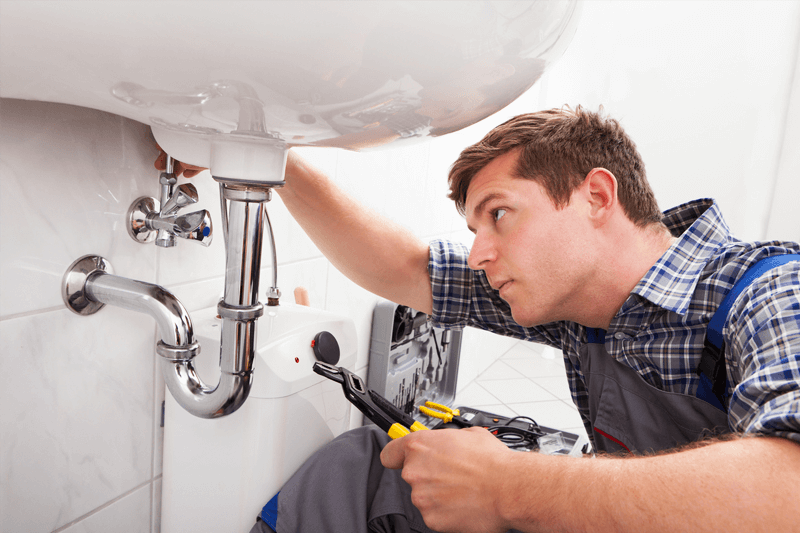 Today, Finan Home Service specializes in residential service, which means our team is trained, sensitive, competent and well-equipped at working in peoples’ most precious environments – their homes. Although most of our clientele are repeat referral business (and are certainly no strangers to our business practices and ethics) we invite you to look over our website to get an idea of how Finan Home Service can help you.